Cherwell Laboratories, UK based manufacturer of Redipor prepared media and supplier of environmental monitoring solutions, has successfully completed the migration of its quality management system to the new ISO9001:2015 version. 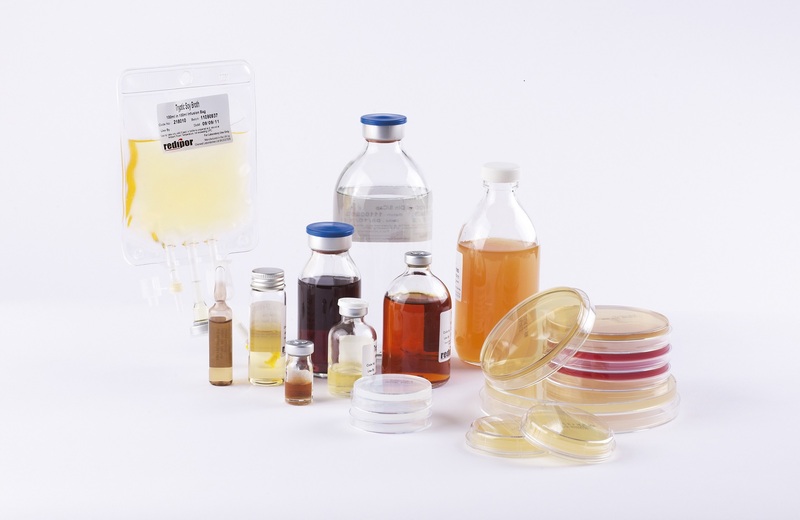 This enhancement affirms that Cherwell is operating to stringent quality assurance and manufacturing standards, enabling its pharmaceutical customers to have complete confidence in the company’s range of cleanroom microbiology products. The British Standards Institute (BSI) assessed the quality management system at Cherwell during two surveillance visits in November 2017 and May 2018, raising only two very minor issues that required attention and which were addressed rapidly. Cherwell’s clients are mainly within the pharmaceutical sector, operating to the rigorous standards laid out in Good Manufacturing Practice (GMP). These customers demand high quality and as such any supplier must have robust procedures and processes in place. The 2015 version of ISO9001 quality management places greater emphasis on the leadership of the business and risk assessment to understand issues that could affect the business.